Hearst UK has appointed award-winning Editor Farrah Storr as the new Editor-in-Chief of ELLE UK, overseeing its print, digital and experiential outputs. 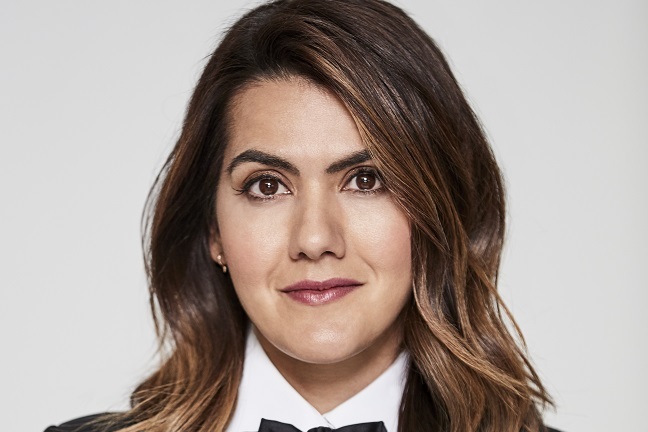 Farrah Storr was previously Editor-in-Chief of Cosmopolitan. After taking the position in 2015, she implemented a brand redesign which led the magazine to become the best-selling young women’s title in the UK. Prior to Cosmopolitan, Farrah was the launch Editor of Women’s Health, where under her leadership it became the most successful women’s magazine launch of the decade. In 2018, Farrah was named Editor of the Year at the PPA Awards and Editor of the Year (Men’s & Women’s category) at the BSME Awards. Farrah is also a board member of the government advisory Social Mobility Commission. Farrah will join an innovative and successful ELLE team, which have been integral in delivering print and digital growth, and launching new events such as ELLE Weekender and ELLE List. Farrah will be supported by Creative Director Tom Meredith, Digital Editor Natasha Bird and Deputy Editor Kenya Hunt. Hearst has also announced that Avril Mair, Fashion Director at Harper’s Bazaar, and Katy Young, Beauty Director at Harper’s Bazaar, will expand their remits to become Group Fashion Director and Group Beauty Director across both Harper’s Bazaar and ELLE respectively. This move aims to foster greater collaboration to benefit both audiences and advertisers across our leading fashion brands. Hearst is the clear market leader in the Luxury sector at an aggregate level and sees a significant opportunity for customers in optimally aligning their brand combination. Hearst UK will announce the new Editor-in-Chief of Cosmopolitan UK in due course.